… or those with Engineering tendencies! 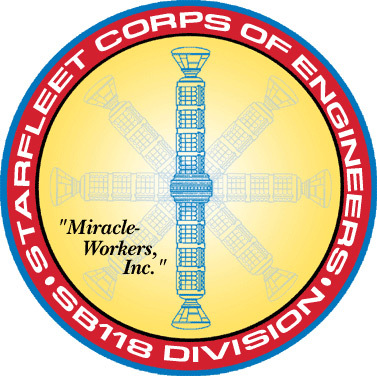 The Starfleet Corps of Engineers is putting out the call to all Engineers to join the IC Duty Post Conference and discuss what the Engineers throughout the fleet are currently doing! Formatted like our SIM on ship, the IC Conference welcomes all those who play an Engineer in the Fleet or those who have Engineering PNPCs. There is also the Duty Post Discussion for all things Out of Character relating to the IC Conference. So, if you feel you have something to contribute to our ongoing mission, please join us and lend your brains!